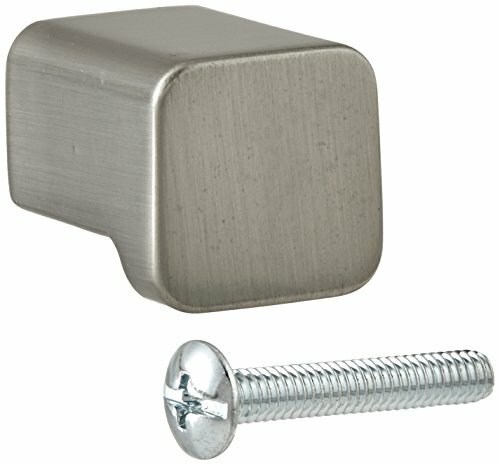 YB8805BN Finish: Brushed Nickel Features: -Cabinet knob.-Provides a lightly brushed warm grey metallic look. Dimensions: -Dimensions: 0.7" H x 1.5" W x 2.5" D. Collection: -90 Degree collection. Warranty: -Limited lifetime warranty.